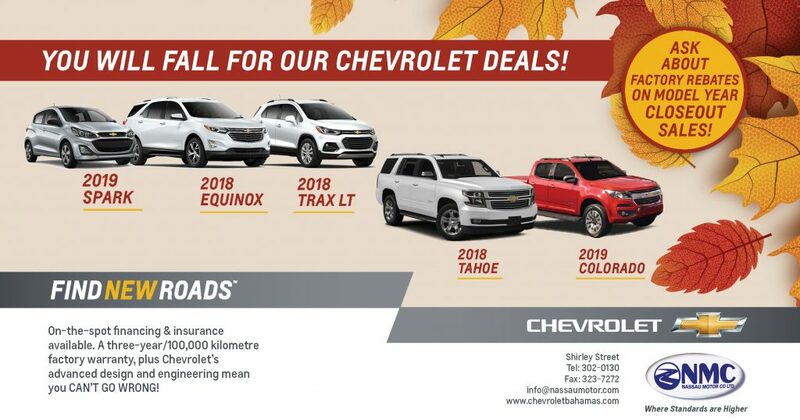 Call us at (242) 302-0130 extension 3, or stop by for a test drive. This entry was posted in ACDelco, Chevrolet, Pre-Owned, Uncategorized by nassau motor news. Bookmark the permalink.